Dieses Verständnis ermöglicht es, den aktuellen Reformprozessen und Herausforderungen konstruktiv zu begegnen. Im Vergleich mit den Bildungssystemen unserer europäischen Nachbarn weitet sich schließlich der Blick und Besonderheiten wie Möglichkeiten werden deutlich. Umfangreiche Literaturempfehlungen zur Vertiefung der gewonnenen Erkenntnisse runden die Broschüre des Pestalozzi-Fröbel-Verbands ab. 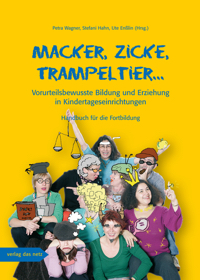 The system of early childhood education and care in Germany is currently undergoing a unique and dynamic transformation. This unprecedented situation can only be understood and explained by taking into account the historical and socio-political conditions within which the early childhood education system has developed. Such an understanding makes it possible to encounter the current reform processes and challenges described in a constructive way. Finally, a comparative perspective on other European early childhood education and care systems helps to broaden this understanding and to highlight distinctive features and possibilities. 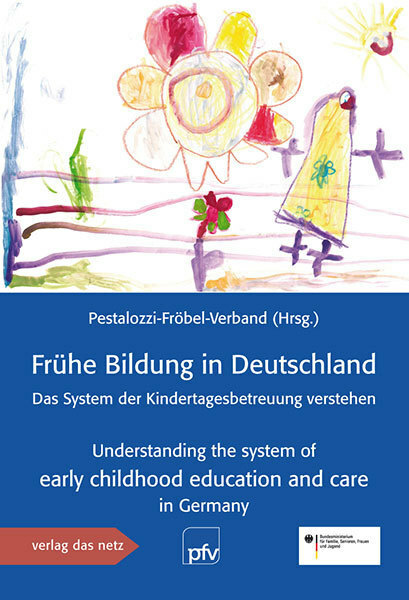 For additional in-depth knowledge, a comprehensive set of references and suggestions for further reading round off this Pestalozzi Froebel Association brochure.